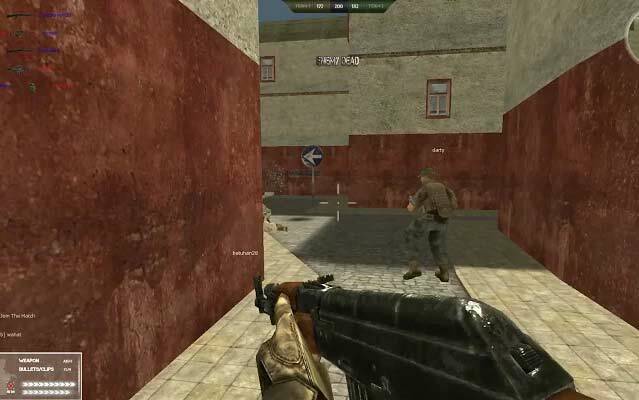 See the list of the best Free online games that can be played in the browser. Most free online games are Flash based in the Past, however, the HTML 5 brings you the fresh air to the free online games. Because the Chrome is going to kill flash player in near future in their browser. Now, HTML 5 Online Games will fill that empty space of Online games that Played via browser. Google chrome is the browser that combines the minimal design and offers the latest modern web technology like HTML 5 with Graphical hardware acceleration. Truly It brings the revolution to the browser Industry by purchasing its standards to the way high. Once the World’s popular Browser Firefox also following the steps of Chrome to improve the performance of it. Here, We’ve listed the best free Online games that includes the many categories like Free Car Racing Online Games, Puzzle and Brain Online Games, Best Strategy Online games etc. Besides that Chrome Web store offers plenty of extensions and apps to push the limits of what Google Chrome is capable of. When the Gaming industry is got wind of the power social gaming. Those games are actually designed and pumped out the majority of Social Mobile Or Facebook Games that litter the Internet. Of course, Some of the chrome games also tightly integrated with Facebook or other social network to gain more attention and play with multiple players. But the gaming industry is going like that. So What are the best Chrome Games are available for the chrome Browser? Here’s our pick of the Favourite Chrome Games. It could be a PSP, smartphone, Tablet or Web Platform, Angry rules all of them. 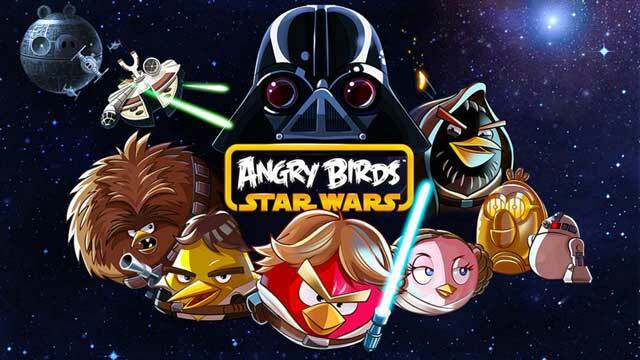 It is universal Game app that was developed by Rovio. In Google Chrome, You can play this game without internet connection also it has some gaming levels that are not available in any other platforms. 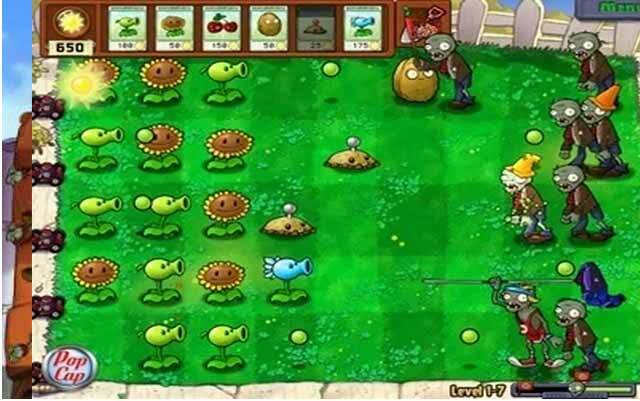 “Plants vs Zombies” is an another Popular Tower defense game. It is fun to kill the zombies using plants to safeguard your home. Use peashooters, wall-nuts, cherry bombs and more to mulchify zombies. This Chrome version of the Game is a free trail. Once you start this game, Zombies will never leave you, it will follow you thorough out your life. You can buy the full PC version for $19.95. We have covered this Game in our top new Android Games of this week Section. This classic puzzle game has been rediscovered and launched for Android Platform. 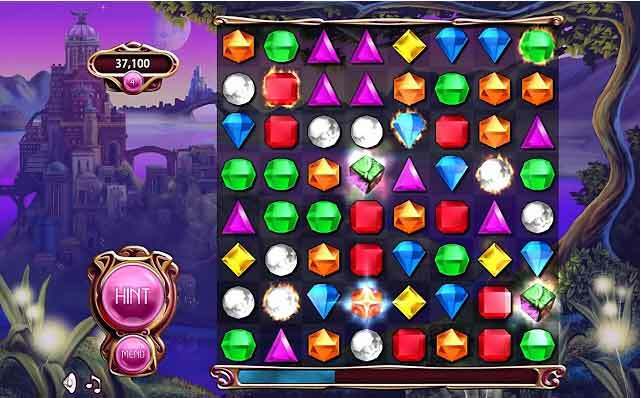 This Chrome version of Bejeweled sports special features and offers Classic and Speed modes and amazing new HTML5 visuals. You can play this game in your Laptop with High definition visuals and amazing sounds straight away from your chrome. Rush Team is a free multiplayer FPS made with Unity and Photon Network. This game has stunning graphics almost like Battlefield Play4Free. This game offers two gaming modes: Free For All”, that’s a classic All vs All, and Team Death Match. The weapons used in this game are quite realistic and clear display of shot. But the one disadvantage of the game is, you have to wait for some time to load this game in your browser. 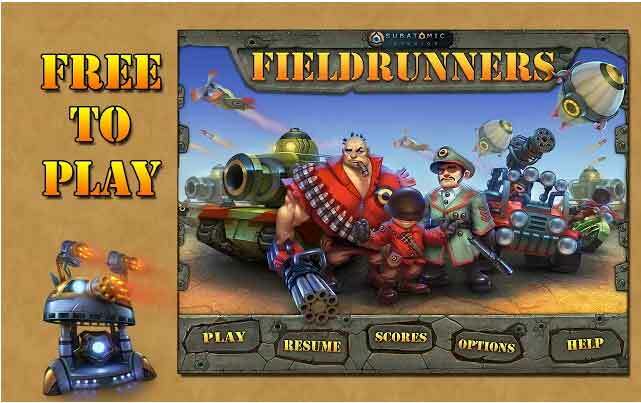 “Fieldrunners” is the award-winning tower defense game. It is now free to play on the Chrome browser. Also, you can purchase new game maps, special modes and Tower colombo 2 as an in-app purchases. The graphics are quite stunning and offers same touch for chrome also from iOS version. There is also HD mode, Offline access for Game progress and much more. 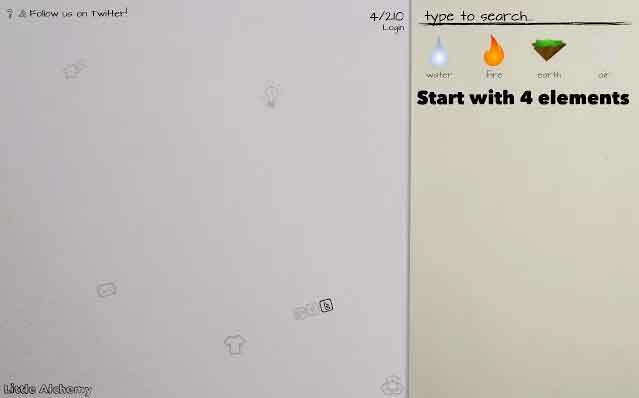 Little Alchemy is simple and addictive game. Like the Android and iOS Alchemy games, you have given the four elements Fire, Water, Earth and Air to create complex ones. Combine them simply by dragging and dropping on each other. The Game play might look very simple, if you have started the game, you will feel the addiction and fun. The game offers full screen mode. 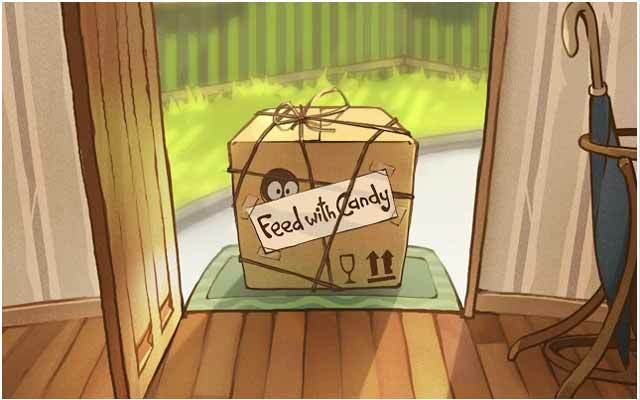 Also You can play this game in offline mode. Call of Gods is a free-to-play browser game of MMORPG & SLG genre with a background story of wars among the Gods. You don’t need download setup file, it is fully browser-based game. 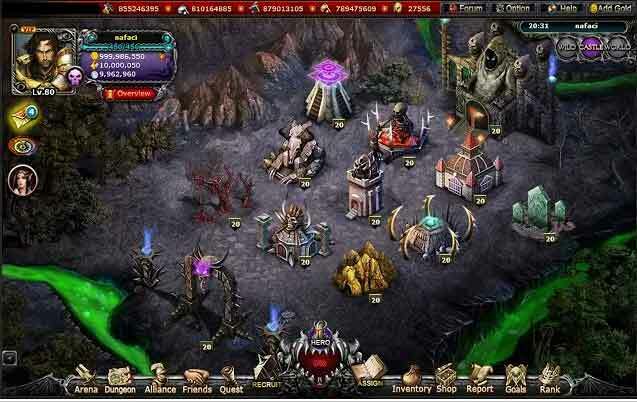 It is role-playing game, you can play your role to compete challenges a finish the game. You can enjoy perfect interface and attractive sound and exciting background story. Play call of gods game Online directly from your browser using the below link. It is yet another popular Tower defense game for chrome. Defend your kingdom against hordes of orcs, trolls, evil wizards and other nasty fiends in this medieval fantasy fun action packed tower defense game with RTS elements by Ironhide Game Studio. 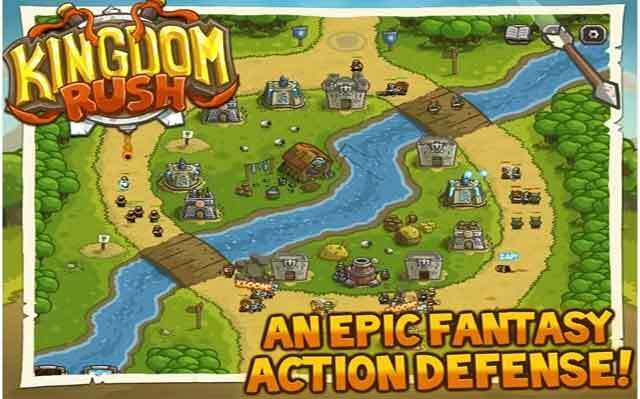 Kingdom Rush has fantasy style, awesome graphics. American Racing is the one of the best online car racing game. 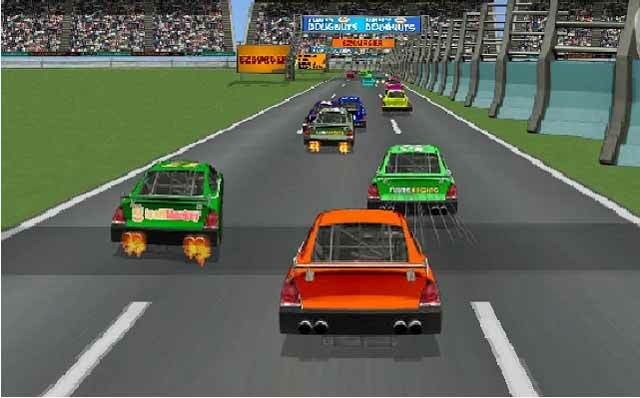 This game offers car racing in American style. Select your car, take on new challenges, win the races and upgrade your car just to be quicker in the next round. Enjoy American Car racing In Browser like Chrome, Firefox! If you have Android Phone, Checkout our Favorite 10 Car Racing Games for Android. Best Free Racing Games for Windows, Linux and Mac, Get Ready!